In my earlier article, I had outlined Apple's apparent need for having a budget smart phone on its resume, especially for the developing countries where Android is ruling the roost. Well, the web world is flooded with lots of iPhone 5C news with each one having his or her own opinion about the makeup of iPhone 5C. I have taken the liberty of deconstructing the iPhone 5C and putting together the riddle that iPhone 5C is. The primary question facing both the Apple lovers and Android lovers is that what will iPhone 5C really look like and what will be its price. Will it be as suave as iPhone 5 and cheap enough for mid segment buyer to afford it. I studied and researched at least 50+ website for information regarding iPhone 5C and this is what I have come up with. I have taken due care to bring in every bit of news that is available but if something remains unreported, it may kindly be brought to notice through the comment box for my and readers information. 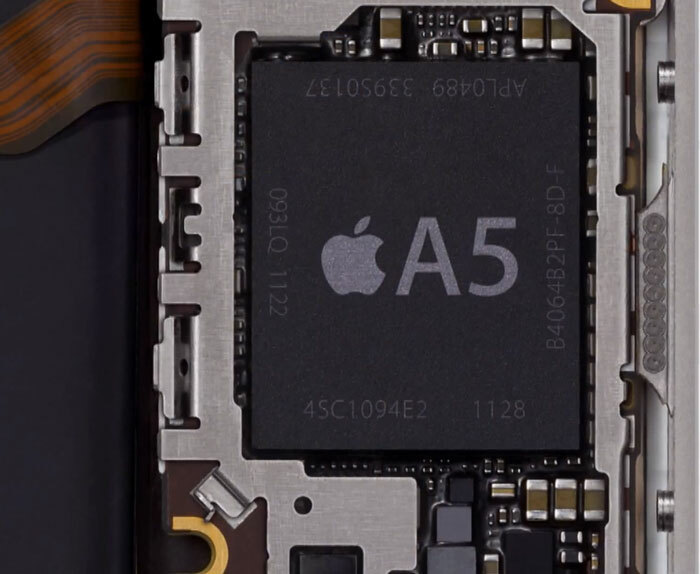 iPhone 5C will be powered by a A5 chipset. 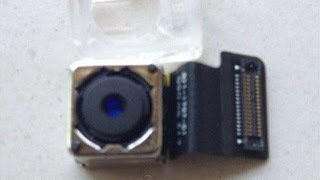 The A5 chipset which incidentally powers the iPhone 4S, has a variable clock speed of can clock a variable 1GHz. 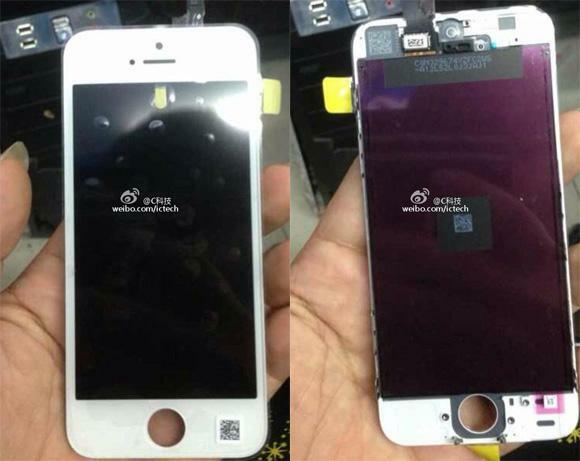 It will have a 512MB RAM which should be enough to run the new iOS 7 OS. 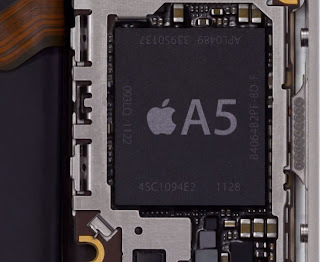 The A5 is a obvious choice as Apple would like to keep the manufacturing costs very low and at the same time allow iPhone 5C the same user experience as iPhone 5. Again here, the camera is borrowed from iPhone 4S. If the news is indeed true, then iPhone 5C will boast a 8MP camera with a LED flash. The iPhone 5C will come with a 4 inch display with a resolution of 640 x 1136 pixels. 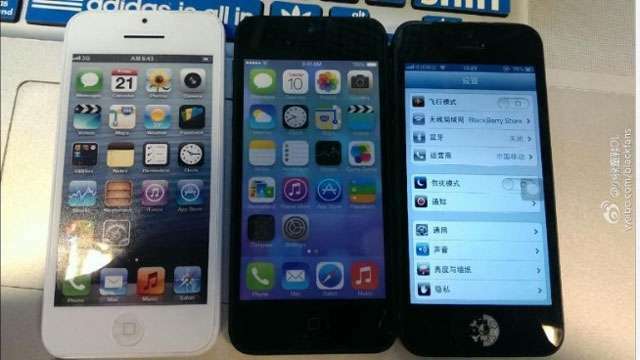 It will have all the iPhone 5 features like swipe to unlock etc. Fine Print : The Apple's iPhone 5C will in all probability have the above as per my research. It will cut down heavily on the iPhone features to a bare minimum to keep the costs low. 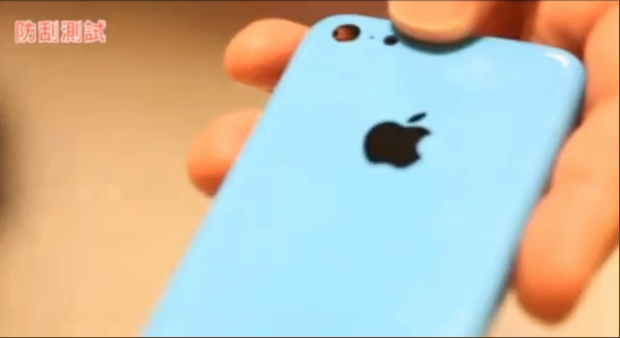 It will dropApps and features like AirDrop or photo filters to keep the iPhone 5C running without additional load. The iPhone 5C will also get a stripped down version of Siri.